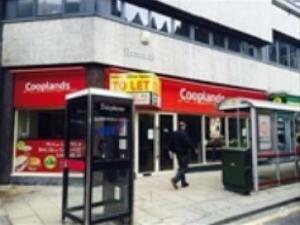 Commercial shop property in Leeds | Store properties in Leeds. 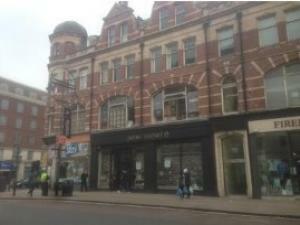 Before deciding on a shop to acquire in Leeds, it would a good idea to carry out a viewing and to assess the building in person. 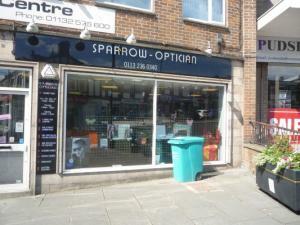 You will want to ensure that the surrounding area of your shop is suitable for your business, and in the right area. Another thing to look into with any shop in Leeds is to ensure the electric is working, and you can get the vendor to demonstrate this while you are there. With these simple steps from MOVEHUT, we are confident that you will find a shop in Leeds to suit your business needs. Discovering a shop in Leeds is all about location. Having other local businesses nearby, such as cafes and snack bars, can be useful for your staff, so consider this when searching for your shop in Leeds. Start searching on MOVEHUT today, we can help you find a retail property in the right location in Leeds. 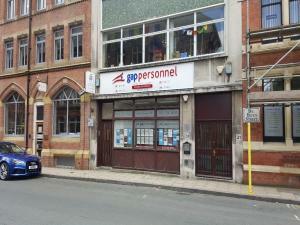 Before starting your shop search in Leeds, you will obviously have to find a property that suits your budget. The extensive rental listings at MOVEHUT include shops in Leeds ranging from prime location premises to low cost options at very competitive prices. 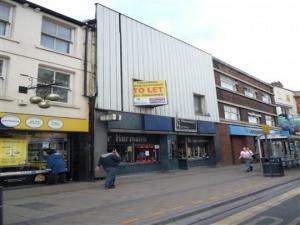 In addition, At MOVEHUT our commercial property to buy listings include shops for sale in Leeds at prices to suit all budgets ranging from lower than £65,000. So get started with your shop search in Leeds, whatever your property budget, MOVEHUT can help. Getting a shop in Leeds provides a variety of opportunities you'll never find online. 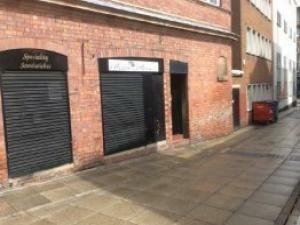 A retail property in Leeds will allow you to showcase your goods more effectively than you are able to on the internet. Finding a retail property here at MOVEHUT can be the first step to get all these benefits. When you are searching for a suitable retail property for your business in Leeds, don't forget that you will be required to obtain insurance. 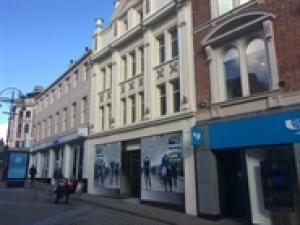 Regardless of whether your property is a city centre or out of town shop, you will be able to find suitable insurance. Most insurance policies suitable for shops in Leeds will let you specify additional or optional extras to your policy if you have any unique requirements. 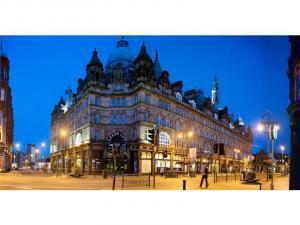 Begin your search for a retail commercial property in Leeds with MOVEHUT and don't forget about your insurance. No matter what type of retail property you're searching for in Leeds, you need look no further than MOVEHUT. 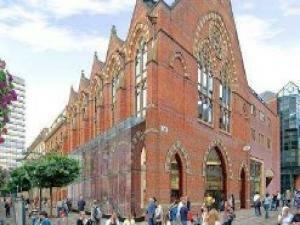 You might be looking for a retail property in which to launch a specialist bookshop in Leeds. You may have plans to open a food shop in a high street location. 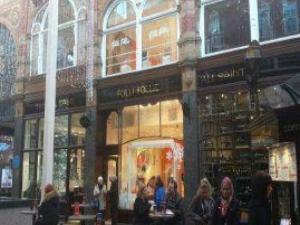 Whatever you're searching for, you can rely on MOVEHUT to help you find the retail property in Leeds that you require.